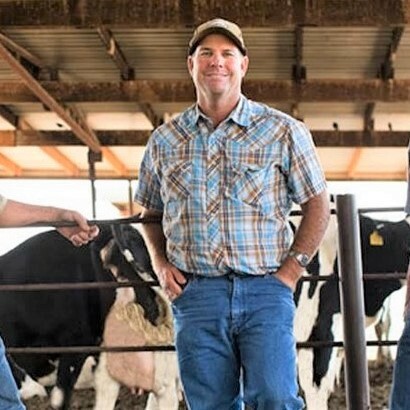 First-person essays by four farmers show how the U.S. dairy industry lives its values for its global customers. 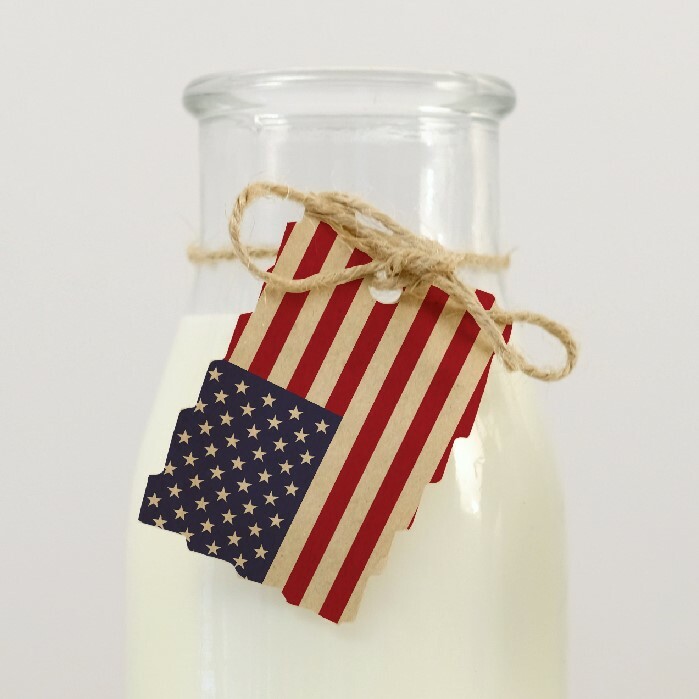 USDEC President and CEO says: "More milk is being produced, with less water, less land and less inputs than when I was born." 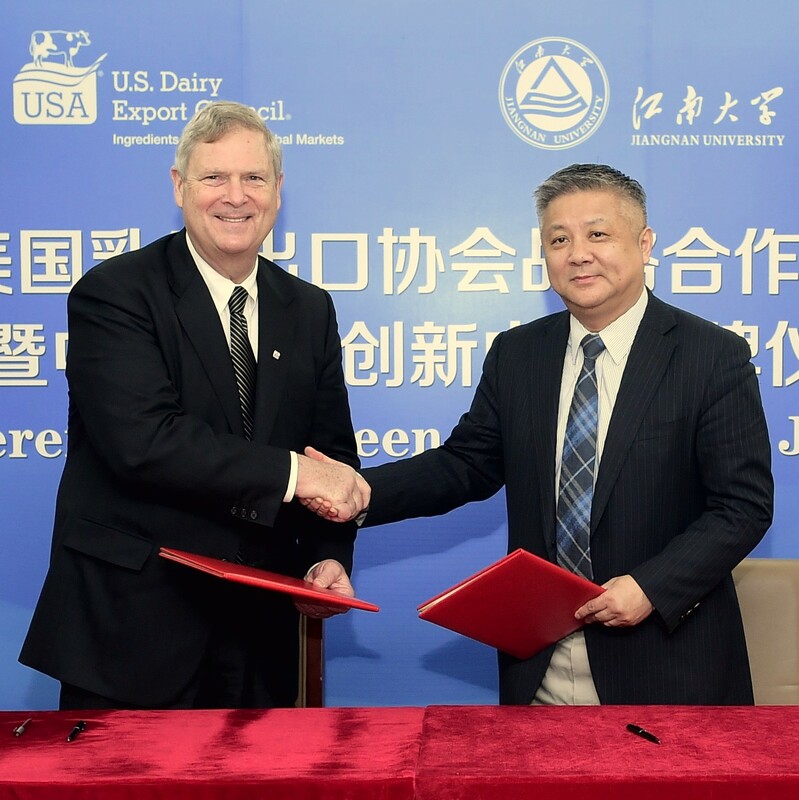 Speaking on Midwest Dairy's "Dairy on the Air" podcast, USDEC President and CEO Tom Vilsack examines global dairy trends and how the U.S. dairy industry can capitalize on them. The announcement of the U.S. Dairy Sustainability Awards is a good time to reflect on progress made and to proactively share these messages globally. 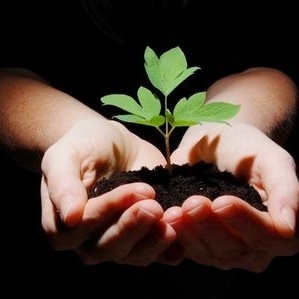 Global customers want dairy sustainability. 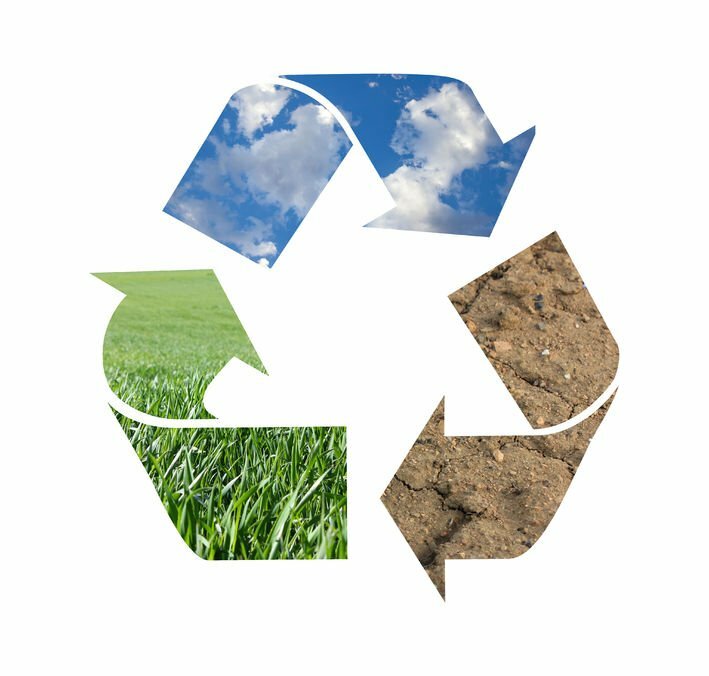 U.S. exporters are providing it by minimizing water use, energy use, greenhouse gas emissions and waste. 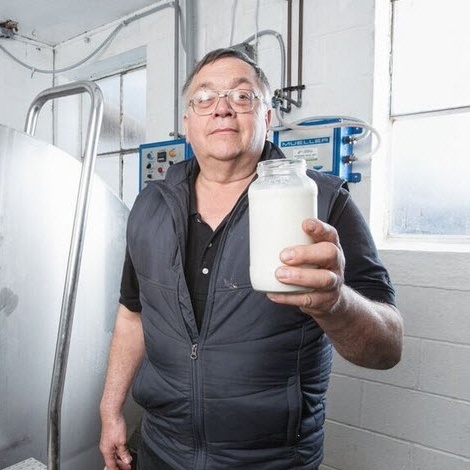 The third installment of our four-part video series tells the story of a Pennsylvania dairy farmer’s stewardship of the environment.